Bouygues could bid for Altice’s French business, Bloomberg reports, to end a painful price war. It’d make more sense than failed 2016 talks with state-owned Orange. But regulators may still prefer four less-profitable operators to three stronger groups with power to raise prices. Shares in telecom group Altice rose by 5.4 percent on April 16 after Bloomberg reported that competitor Bouygues is considering a bid alongside other investors for the French operations of the company founded by Patrick Drahi. The report said that Bouygues, a French construction and telecoms group whose chief executive and chairman is Martin Bouygues, had held preliminary talks with investors including CVC Capital Partners about the viability of teaming up to buy Altice France. Bouygues subsequently said it was not in discussions with any other operator. 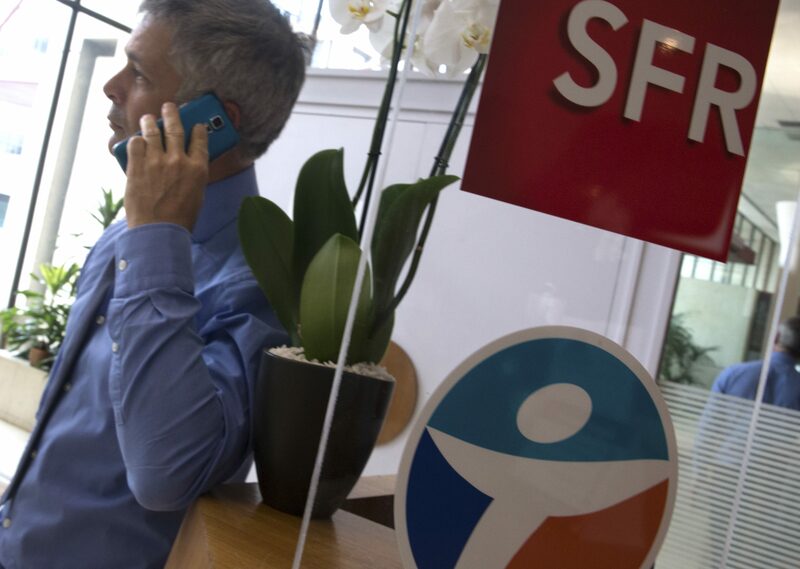 A spokesman for Altice said separately that SFR, which makes up the bulk of Altice France, was one of the group's essential assets and part of its industrial and long-term project. Altice shares were up 2.4 percent to 8.2 euros at 0815 GMT on April 17.